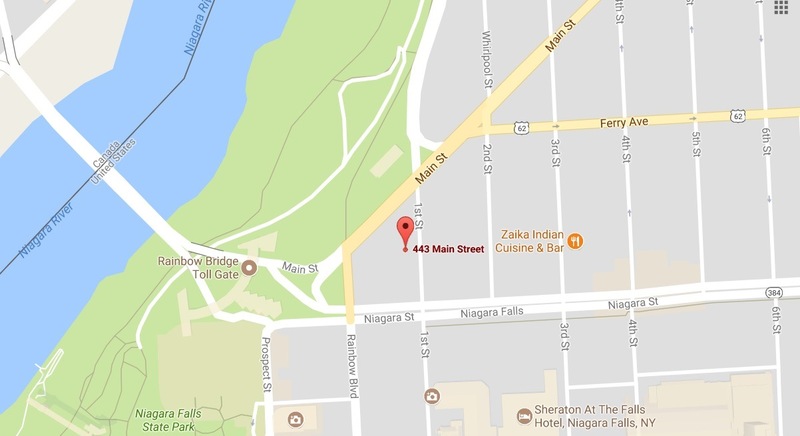 A downtown Niagara Falls hotel will unveil the results of a six-month-long makeover of its top floor Thursday. The Days Inn at the Falls, 443 Main St., will show off four Diamond Sky Suites and 16 premium guest rooms on the eighth floor, in space that previously was a banquet room. The new rooms and suites increase the Days Inn's room total to 188, said Maggie Barnett, director of e-commerce and marketing. She said the hotel now has a board room and a ballroom in its lower lobby level. Last year, the Days Inn, owned by American Niagara Hospitality, remodeled the other 168 rooms and the lobby. The company said it plans to change the exterior façade and add a franchised restaurant in 2018.